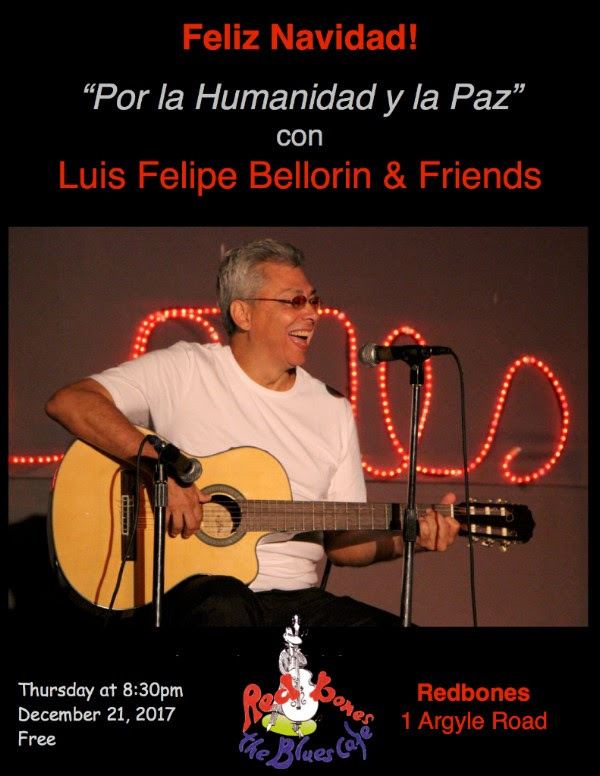 Luis Felipe Bellorin & Friends LIVE! Celebrating the Holiday Spirit with Luis Felipe Bellorin & Friends. For Christmas he will feature the performance of a number of Latin American aguinaldos.